Highland Development Ventures develops and invests in niche real estate sectors throughout the United States and Canada. Our primary focus is on the adaptive reuse of antiquated buildings, small urban infill sites, and niche fragment real estate sectors that are experiencing growth but in which new development is constrained. Overall, we target opportunities where supply/demand imbalances exist and where we will have operational advantages over competitors. Our current focus is self-storage and student housing, with an emphasis on adaptive reuse — which provides several benefits over new construction, including a lower cost basis, easier access to prime locations, and a simpler (and thereby shorter, and less risky) entitlement process. 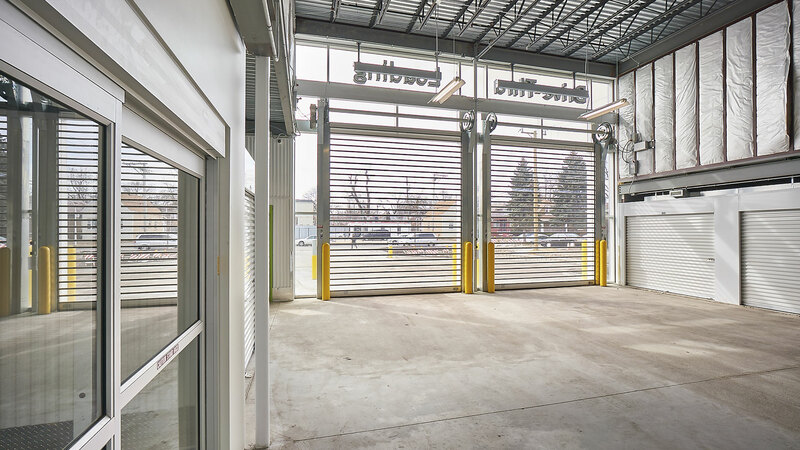 The self-storage market is dominated by antiquated facilities and unsophisticated operators. 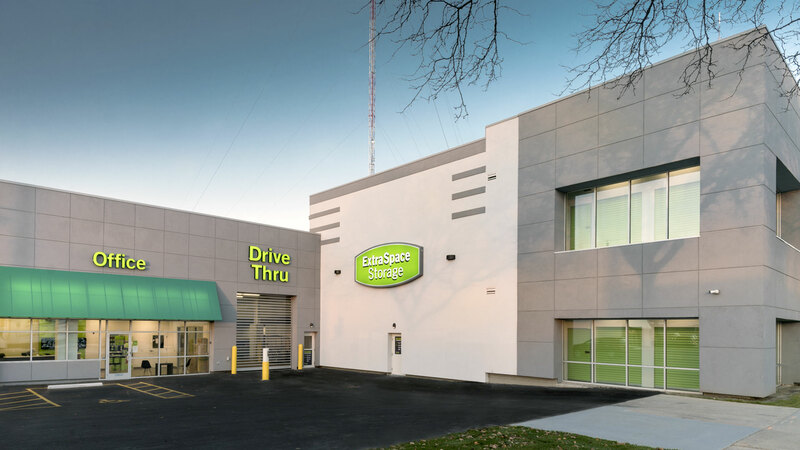 The large public companies no longer pursue new development in this sector, and smaller operators often have difficulty obtaining capital, which has greatly reduced new self-storage construction. By identifying highly visible locations within underserved markets, Highland Development Ventures leverages its unique industry knowledge and specialized management focus to capitalize on the enormous investment opportunity in the self-storage market. Demand for student housing is increasing, as university enrollment — both undergraduate and post-graduate — is expected to continue to grow through 2020. But as developers have been actively targeting the student rental population with purpose-built product in close proximity to campus, overbuilding has occurred in many markets — hurting the overall reputation of the student-housing market and constraining capital for new projects. Yet while specific university markets have been overbuilt, many others remain underserved. At Highland Development Ventures, we see student housing as an attractive investment opportunity: Competition in the market is relatively fragmented; the majority of competitors' offerings are antiquated and often don’t acknowledge the unique needs of students; and the specific industry knowledge and management capabilities needed to succeed inhibit competition. Leveraging our industry experience and management capabilities, we focus on markets that are vastly underserved and where we can offer a highly competitive and unique product.